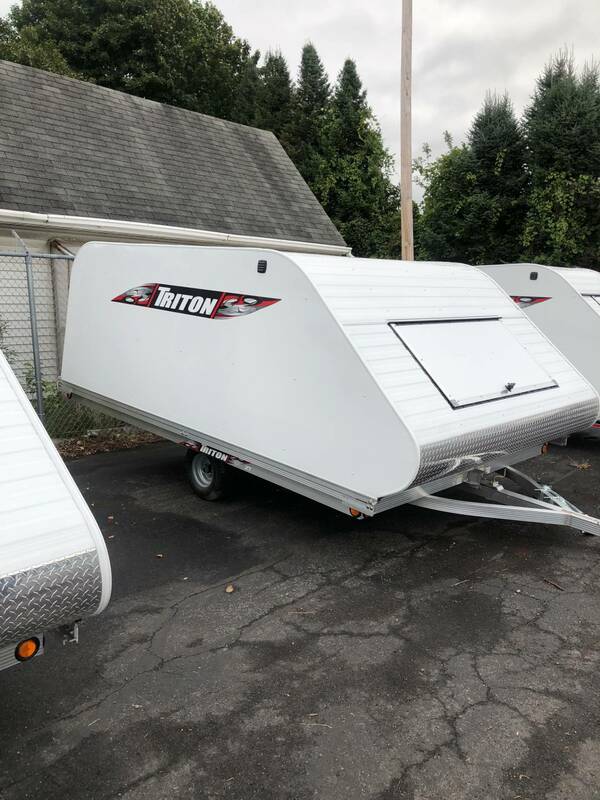 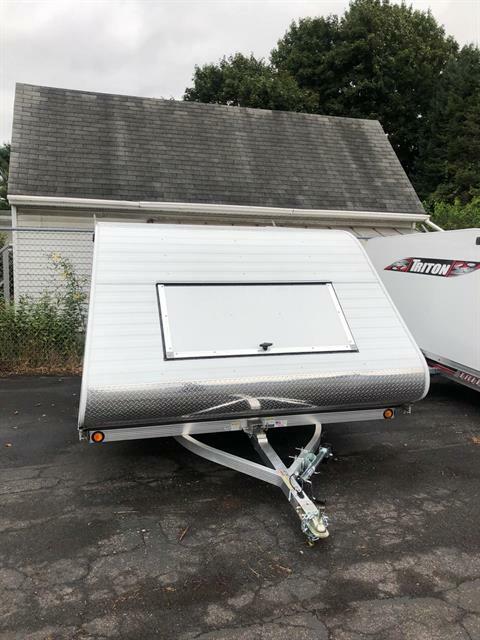 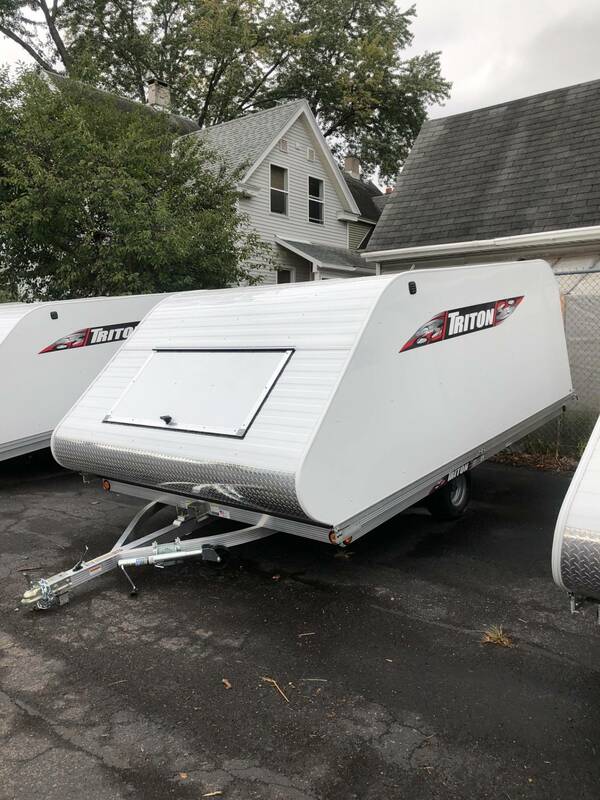 12 Foot Enclosed Clamshell Triton Trailer. 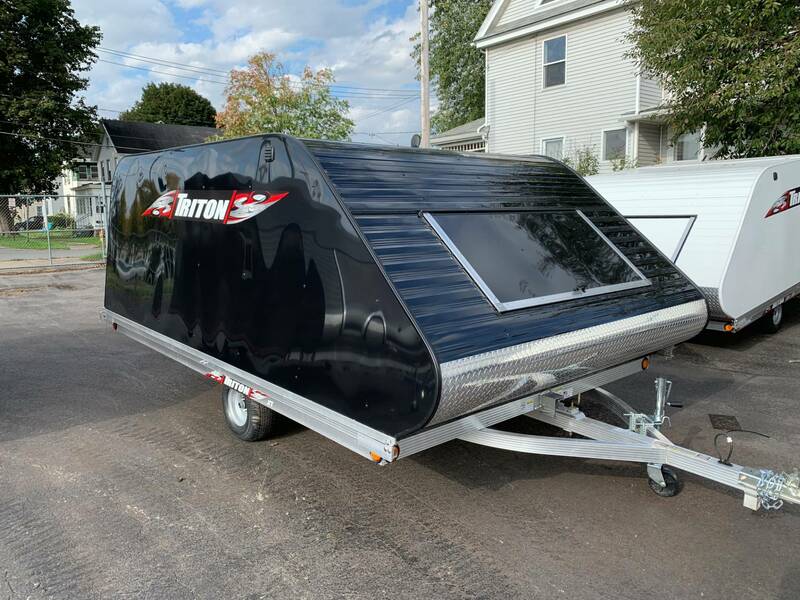 Loaded with Mats, Ski Guides, and Tongue jack. Ready to GO !!! !